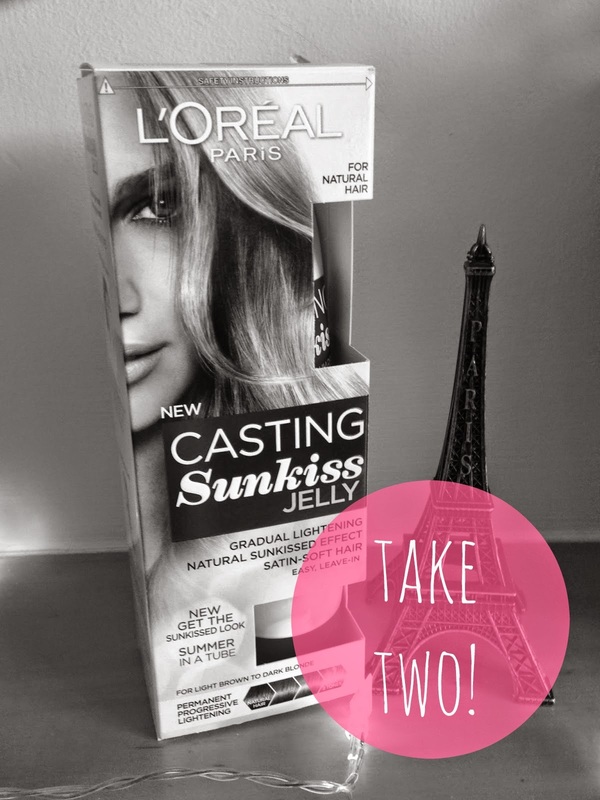 A few months ago I wrote a review on the L'Oreal Casting Sunkiss Jelly and to be honest, I wasn't that impressed with it. I held my hands up though and admitted that my hair was exactly suitable for the product as it's main selling point was that it was specialised for people with natural and uncoloured hair who wanted to experiment with the ombré/sunkissed look. Obviously my hair has been coloured, several times, so I was never going to get an accurate result but since I still had about half a tube left of the jelly from the first time, I thought why not! as it would be a bit of a waste to throw it out. Now you can apply the jelly on either wet or dry hair but at the time, my hair was dry so I just applied it but thinking about it, I wish I had applied it on wet hair as the first time it was dry and I wonder if it would have given off a different result? Oh well! Like I said above though, I'm not going to be negative about the product and say it didn't work because I've read other blogger's reviews about it and they've all been very positive! 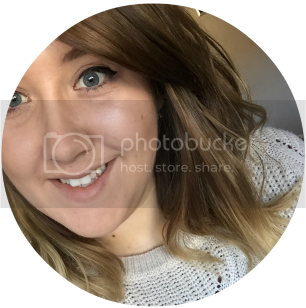 I also remember as well that you're meant to use the product regularly to notice your hair getting lighter, which I didn't as I wrote the first review back on the 6th August! Whoops! You can read my first review of this here and you can pick yourself one up from Boots, Superdrug and many other big name shops for around £5.99.